It is a fact – engaged employees drive more business growth. Companies with strong employees engagement rates experience 87% higher staff retention, 17% higher productivity levels, 20% higher sales and 19% increase in revenue turnover. And for SME’s, the challenges of engaging and retaining talent can be potentialised by limited resources, cost pressures, competition and lack of specific knowledge of HR and legal matters. A model that has been successful in the US for over 30 years can present the solution to those challenges. The PEO (Professional Employment Organisation) model, which has recently been adapted to the UK needs by Hive360, is based on ‘co-employment’ and group buying power. In America, where 3.4mi workers are employed through this model, companies using PEO grow up to 9% faster, have up to 14% less staff turnover, are 50% less likely to go out of business and reduce admin costs significantly per employee. 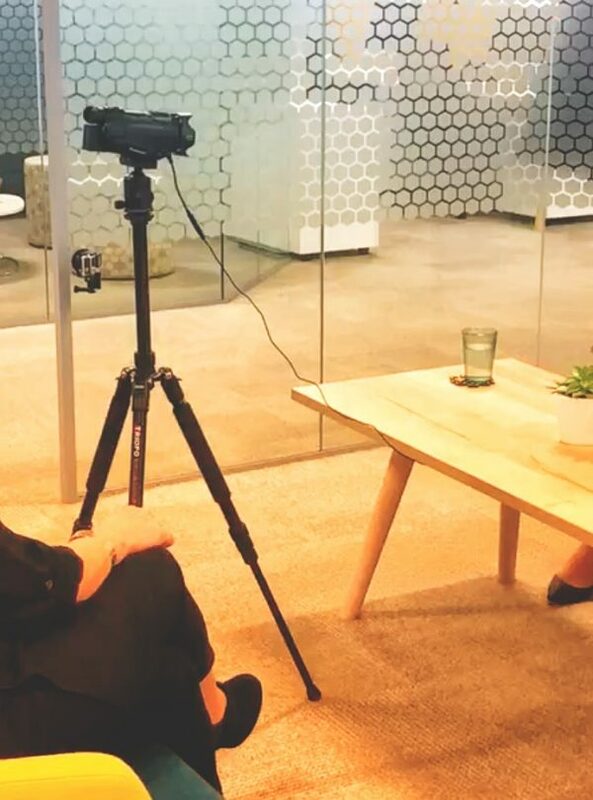 Hive360 has a unique 360 degree approach to employment support services. 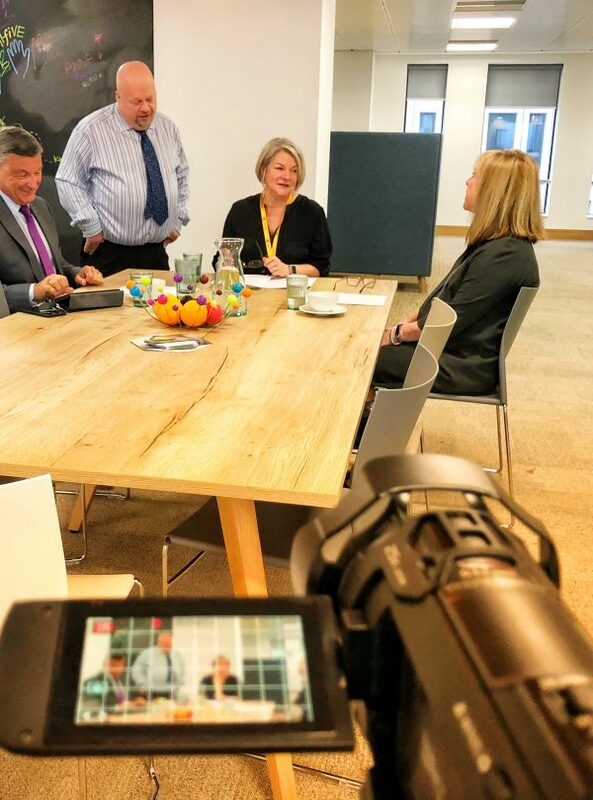 Besides outsourced payroll and pension administration, we also offer companies an HR legal support hotline, support with training and gaining access to the apprenticeship levy. For employees, a pay & perks portal gives them access to services such as 24h NHS approved telephone GP service, specialised phone counselling, health and wellbeing advice and thousands of shopping and lifestyle discounts. Through the portal they will also receive their payslips in a GDPR compliant way and be able to see their pensions performance in real time. If you want to know more about how the PEO model can benefit your business, our MD will be speaking at the People Seminar at the SME Live, on Tuesday (16th), at 12.15pm. 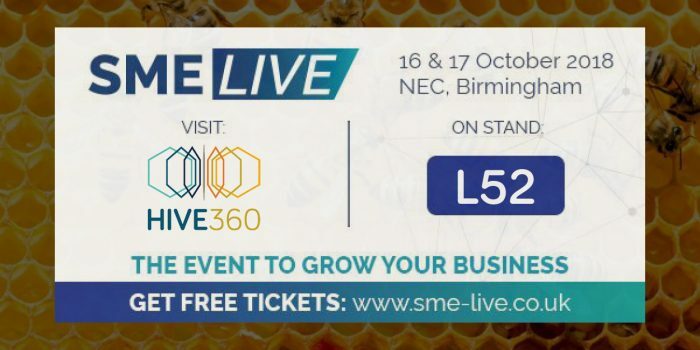 The SME Live will take place at the NEC Birmingham, next week, on the 16th and 17th of October. We’ll be at stand L52, come and meet us and we’ll be happy to give you further details about our services and a demo of our pay & perks portal.